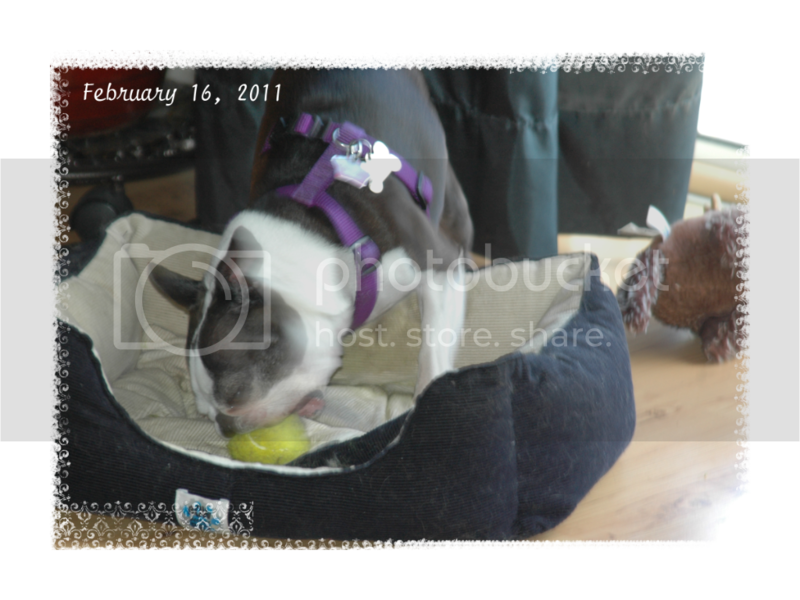 Amanda Sevall Designs: Wordless Wednesday: Lunchtime = Playtime! Wordless Wednesday: Lunchtime = Playtime! Love this picture. So cute! Catching up with the Crafty Stuff!